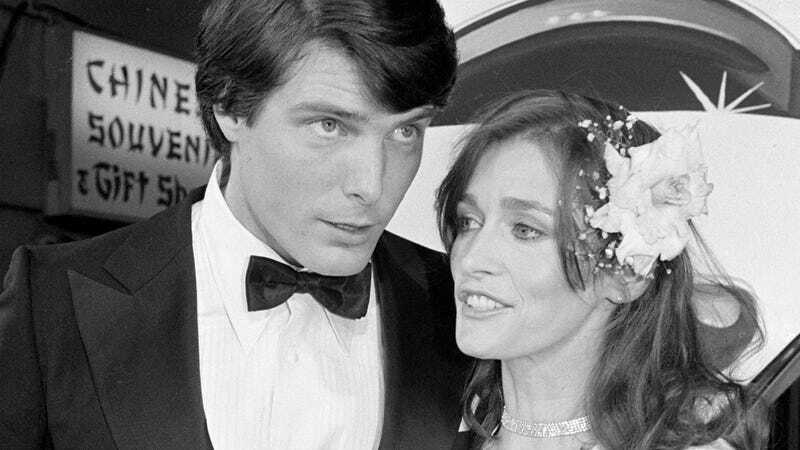 Margot Kidder, the woman whose performance perfectly captured the essence of The Daily Planet’s most fearless reporter, passed away on Sunday at her home in Montana. The Daily News reported on her death earlier today. As a younger woman, Kidder began acting in lower-budget TV shows and films in her native Canada. One of her early high-profile parts was the role in The Great Waldo Pepper opposite Robert Redford. In 1978, Kidder appeared as Lois Lane in Superman the Movie and won audiences over in a turn that fused the rapid-fire banter of 1940s workplace comedies like His Girl Friday with a contemporary feminism. She then went on to play Kathy Lutz in The Amityville Horror, another major role that made her a talent to watch out for. Kidder struggled with bipolar disorder throughout her life, with a public nervous breakdown making headlines in 1996. Her later life was characterized by continuing to act in smaller roles as well as participating in political activism. The cause of her death has not been released at this time. If you have a particular memory of Kidder, please share with us in the comments. Park County coroner Richard Wood released a statement sharing that Kidder died by suicide “as a result of a self-inflicted drug and alcohol overdose.” This was confirmed to the Associated Press by Kidder’s daughter, Maggie McGuane.